We Are EXCITED about Our BRAND NEW Centre at Collaroy in Sydney's Northern Beaches! 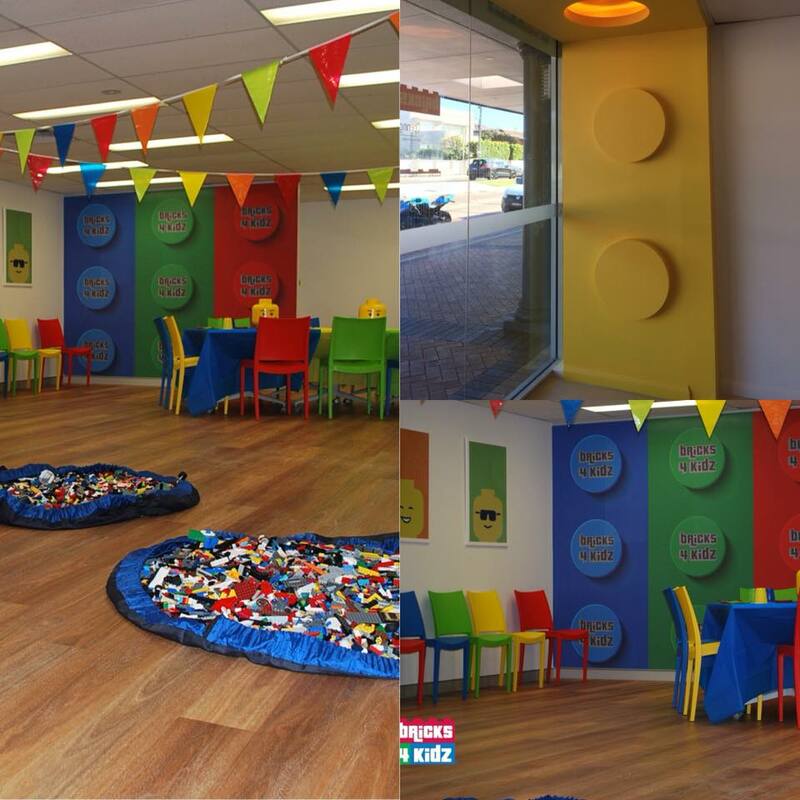 Congrats to Tonya and the AWESOME team at BRICKS 4 KIDZ Northern Beaches for the opening of their BRAND NEW Centre in Collaroy! From July 2018, the bright and spacious hub will host School Holiday Programs, Birthday Parties, exclusive events and much, much more, complementing our existing Centres at Crows Nest and Gordon on Sydney’s North Shore!